The inception of Mukta Event Managers marks the beginning of a completely new Event Planning Solutions in Hyderabad. Established with a vision to bring something fresh to the stage we aim to create timeless events that would be treasured for a lifetime. 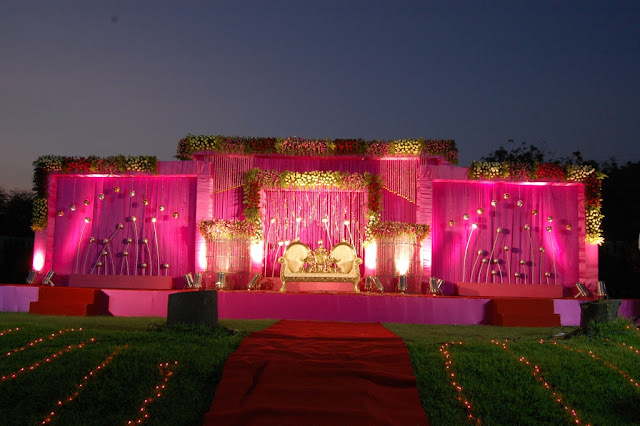 Backed by team of vastly experienced professionals Mukta Event Managers has shaped up to render 360 event management solutions in Hyderabad. Whatever be the occasion of importance, a conference or a wedding, an anniversary or an entertainment show, Road show or Advertising, we are just so ready for it.